ENJOY THE CHARM OF YESTERYEAR WITH THE MODERN CONVENIENCES OF TODAY! 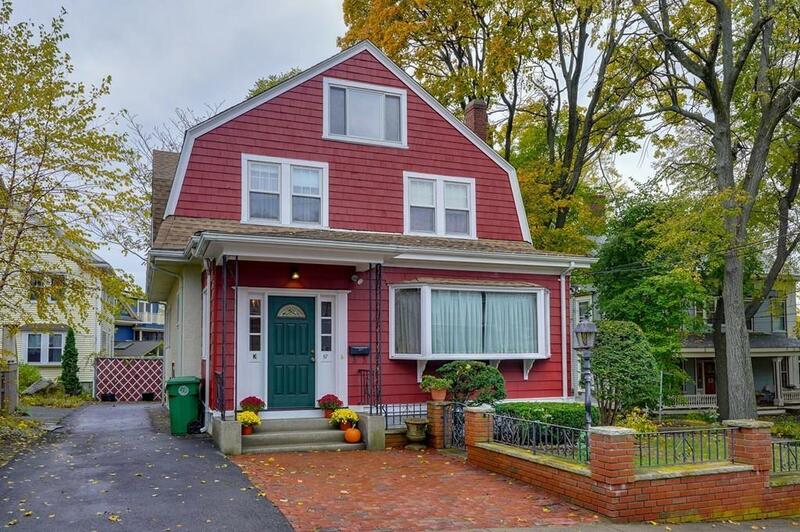 Pristine home in iconic East Watertown location! Featuring 4 bedrooms and 2 baths, this home has been modernized while keeping the dignity of the original craftsmanship. The grand foyer with exquisite period detail, living room with stained glass and wood burning fireplace, dining room with a window seat and built-in china cabinet, are examples of this homes classic details combined with the impressive kitchen with granite countertops and s.s. appliances along with the stylish baths for today's lifestyle. Additional features include a third floor walk-up attic, 2 car garage and central air. Convenient to major routes, the new Arsenal Yards, Harvard Square, shops, restaurants and public transportation. MUST SEE!